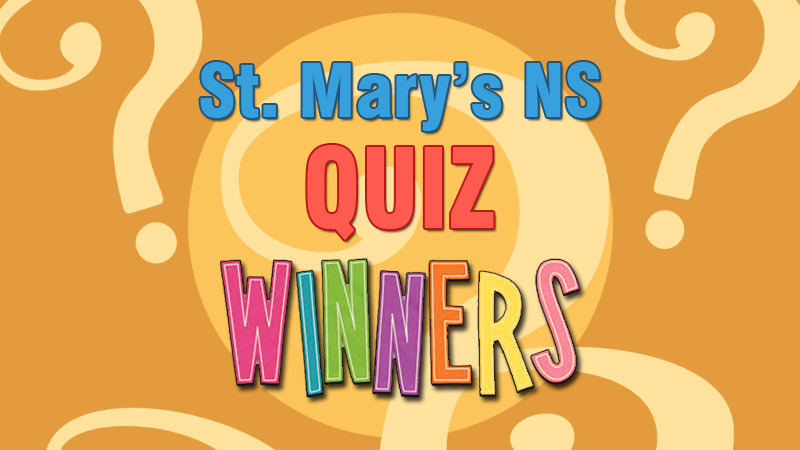 Congratulations to the Boys from St Mary’s NS on their win in the Ulster Pioneer Quiz Final in Doneyloop on Saturday 14th April. The school now goes forward to the All Ireland in Mullingar in two weeks time. Best Wishes. Well done Miss Finnerty, Michael, Daniel, Peter, Ronan and Dylan! The sum of €1747.00 was raised at the Fashion Show last Sunday in the Nesbitt Arms Hotel. Sincere thanks to everyone who helped. It was a great success and the funds for Ardara Day Centre are really appreciated. Not enough praise could be given to John Cassidy for the wonderful job he does around the Parish lifting litter. The Parish is a finer place because of his work. Last Saturday over twenty truly great community people came together to do a spring clean of the Parish roads and lanes. From the Tullies to the Leamagowra crossroads to Meenavalley School to the top of Alcor to the Mines, great people of the Parish did their bit for the environment and Ardara. It would be great if everyone kept 100 yards around their house or land litter free. It would be wonderful. The sympathy of the community this week goes to Rosaleen Breslin, Cronkeerin, on the death recently of her father Frank Greene, Loughanure. The O’Rourke Family, Wood Road, on the death of Maureen O’Rourke whose funeral took place on Saturday last.